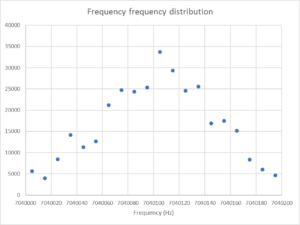 A recent long running thread on QRZ entitled “True balanced auto-tuner” was sure to tease out some pretty wooly thinking… the word “true” was enough to signal the outcome. There are only three words in the title, we can dismiss “true” as a harbinger of wooly thinking, and though people will argue the toss on the appropriateness of the term “auto-tuner’, most people share an understanding of the meaning. “Balanced” is another problem altogether. After thirty odd posts, there has been no definition or discussion of the term balanced, or its advantages or disadvantages. 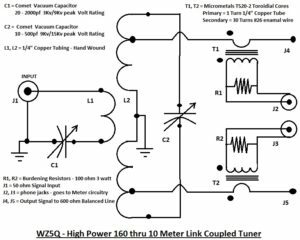 One of the recommendations by several posters is the old is new again solution, the once popular link coupled tuner and the work of W5ZQ featured in one of those recommendations. 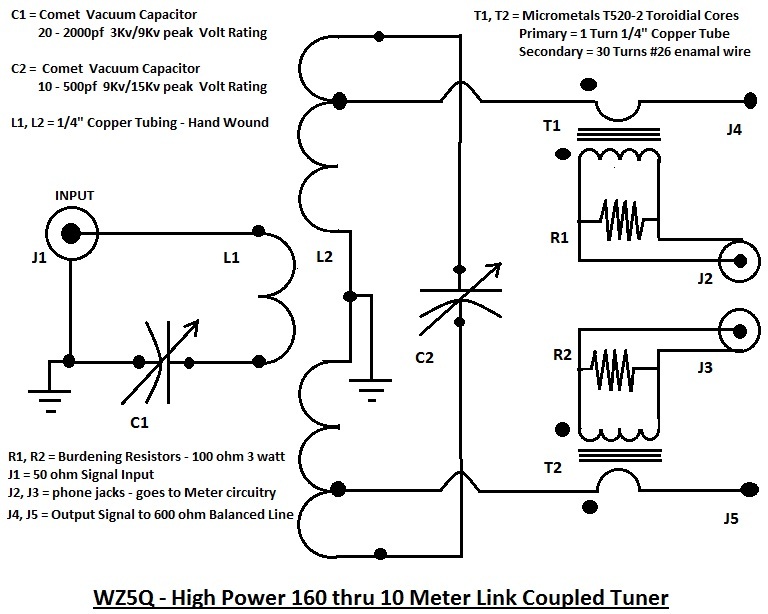 W5ZQ describes a tuner inspired by WW8J. 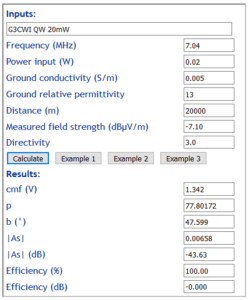 W5ZQ extended the design and provides a writeup on optimising balance. current meters which presumably attach to J2 and J3. 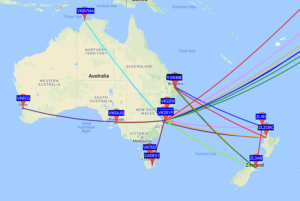 I mentioned elsewhere that I dowloaded the WSPR archive for 1/08/2017, and particularly analysed 40m spots. 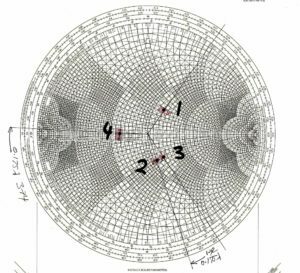 There were close to 1,000,000 spots for the day, about 340,000 on 40m, and about 20,000 individual transmissions reported during the day (40m). 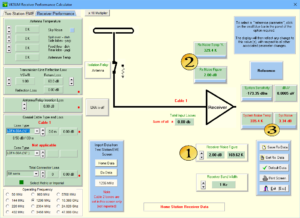 On the back of A WSPR experiment for station evaluation I thought I would try a similar experiment on 30m in the quest for some meaningful results. Given the lack of activity from credible stations on 40m, it seemed worth a checkout on 30m befor committing to the trial run, large download and data analysis. 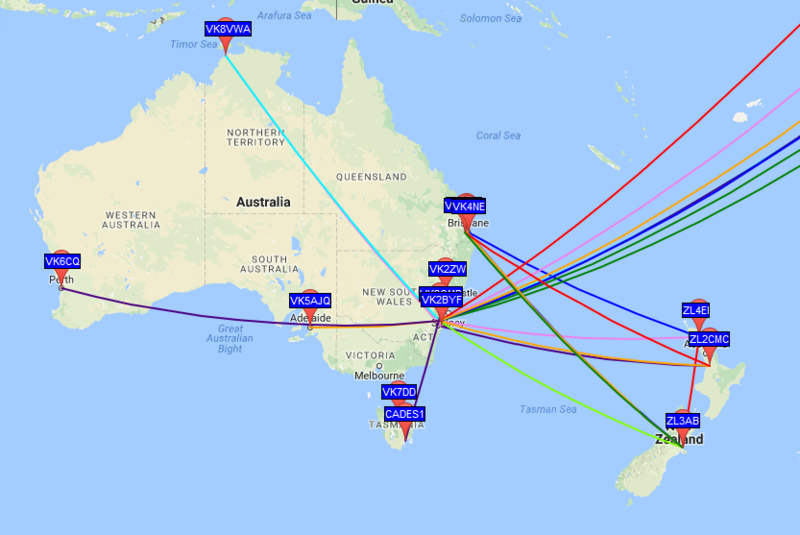 So, I ran WSPR for a half hour just before 0000Z and observed the activity on WSPRnet map. 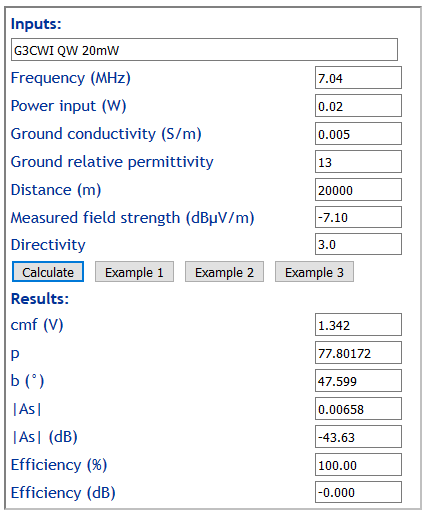 I should note that my tx power was 0.1W and rx performance was impaired as there was a 20dB attenuator in line to achieve the tx power. Above, the map after of the half hour of activity. 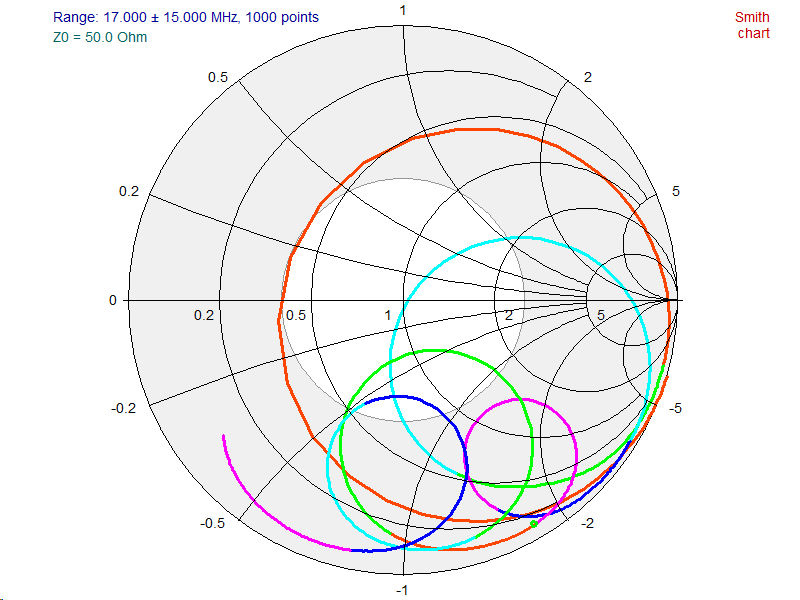 An experiment was conducted on 40m using WSPR to compare my own station transmit performance with others relatively close by. 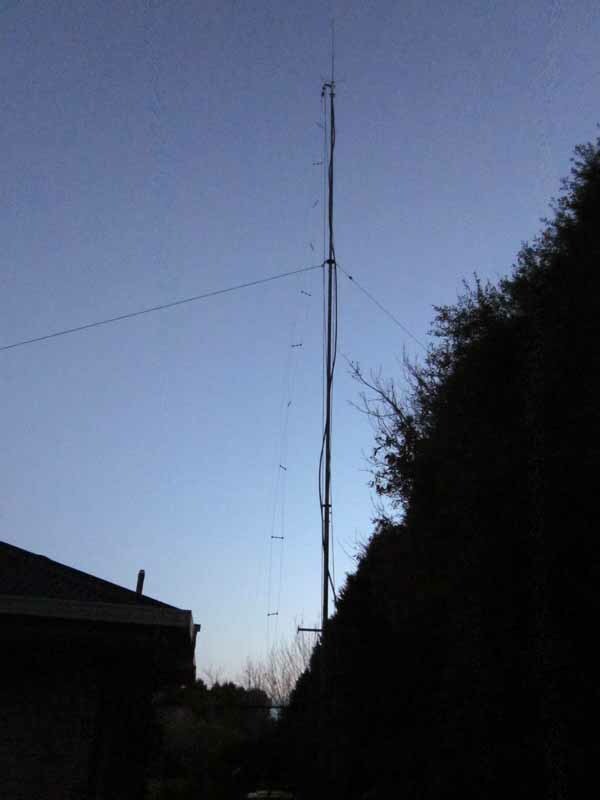 The experiment was conducted around sunset on 01/08/2017, data was collected for the period 0600Z to 0900Z, sunset was at 07:17Z. 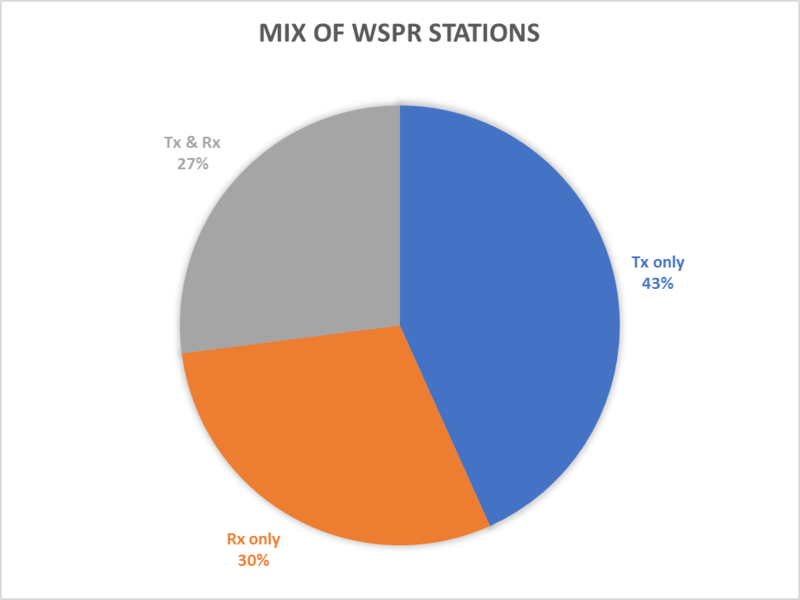 The experiment was unannounced as previous experience has been that if the WSPR community becomes aware of activity that does not accord with individual’s opinion of acceptable, the activity can be disrupted. 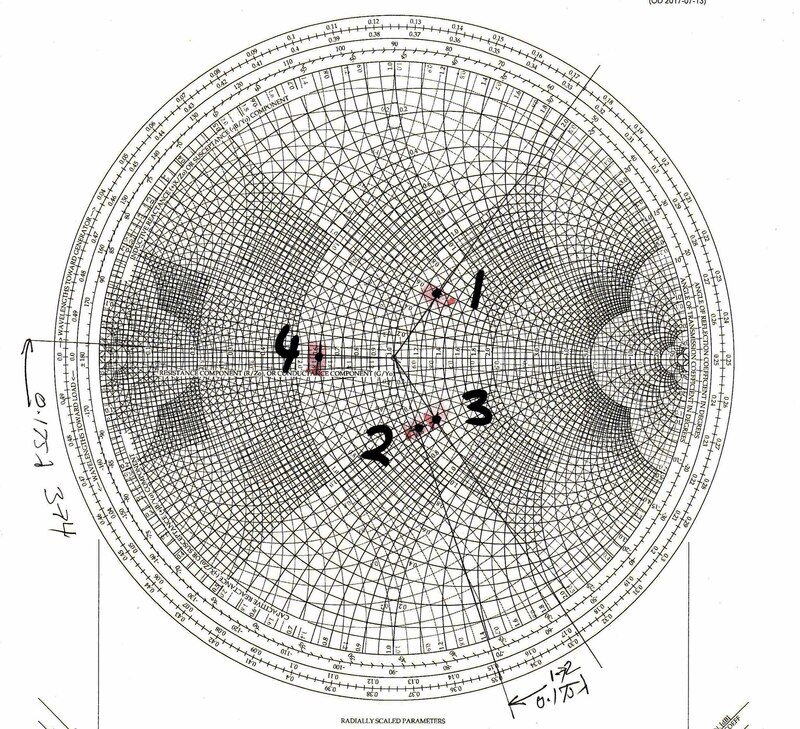 Data for analysis was fetched by downloading the archive which contained nearly 1,000,000 records for the day, and about 340,000 of those were 40m spots. 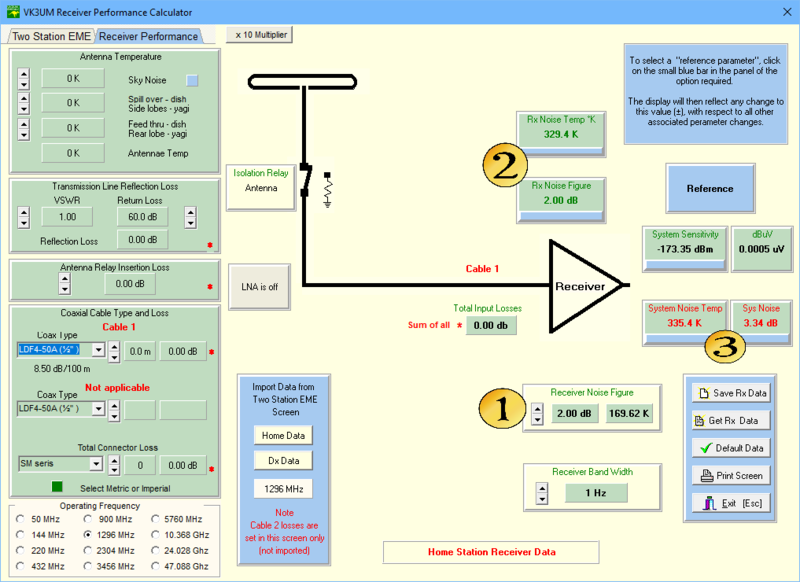 The following is a discussion of various factors that weighed into experiment design. 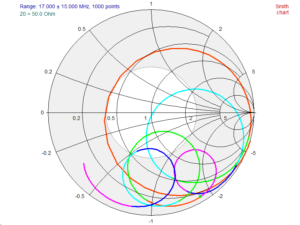 Transmitters tend to cluster around the centre of the 200Hz WSPR band. 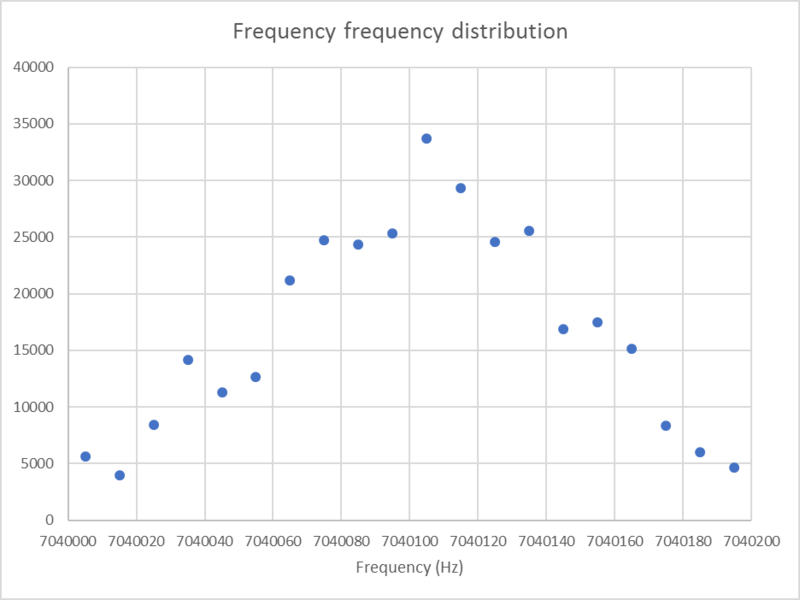 Above is a frequency distribution of tx frequency, and it is evident that the risk of interference is reduced by choosing a frequency near the upper or lower limit of the band segment. There was some activity just outside the designated band segment which might indicate care and competence of operators. I was working recently on an antenna and a visitor was intrigued by a device I was using.